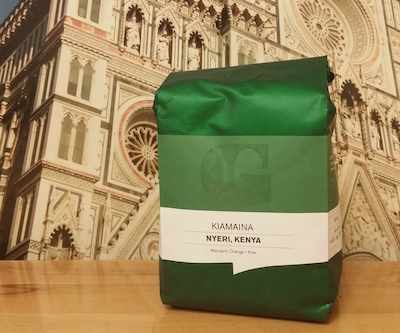 This coffee comes out of the gate with sweet honey, roasted nutes and praline in the aroma. The body is full and pretty syrupy with a little bit of a drying edge. Flavorful all around we get white grapes, currants and plums mixed with brown sugar and dark caramels. The bittnerness is mostly in balance with tannins and toasty malt. The finish is long with a pleasant tannic bitterness. Categories: Coffee Ratings. Origins: Kenya. Flavors: Currant, Dark Caramel, Fruit Nectar, Full Body, Honey, Malts, Milk Chocolate, Pleasant Linger, Plum, Praline, Roasted nuts, Syrupy, Tannins, and White Grape. Brew Descriptors: Earthy, Fruity, and Light-body.